There is more to gates and gate operators than just being a means to control an entryway. 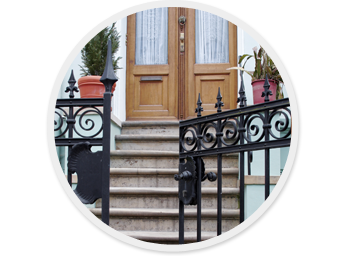 At Hercules Fence in Gainesville, Georgia, we consider them a necessary feature that completes fences by complementing their function and appearance. Walk - This variety can be customized according to the customer's preferred size and design. Basically, they allow pedestrians to access to a specific area. Drive - This type is built to allow vehicles access to another area. Although they are primarily designed for security, they can be decorative as well.